Xbox boss Phil Spencer recently hinted at the idea of making games from the original Xbox backwards compatible on the Xbox One, stating that he hasn’t given up yet. The initiative to bring Xbox 360 games up to speed on a modern day machine has been a huge selling point for Microsoft’s console over Sony’s. With the addition of another console generation, its library would attract even more gamers. So, we have an easy question on our hands now. Which of the original Xbox’s games would you most like to play on your shiny Xbox One S? I’m trying to stick to games I can’t properly play on my PC. That cuts out a few of the Xbox’s biggest games like Star Wars: Knights of the Old Republic and Fable. Plus, I believe Microsoft still needs to put Guardian Heroes HD on the Xbox One before changing focus to any of these games. Notice how I said “properly” up there? Yeah, the PC version of this classic isn’t going to cut it. Plenty of Halo games have come and gone since Halo: Combat Evolved kicked the Xbox into the console gaming race. One of these games is even a straight up remake, but there is nothing like the original. Storming the beach in The Silent Cartographer, flipping warthogs with the game’s unrestrained physics, blasting apart the Covenant with a best friend through LAN or even good, ol’ fashioned split screen. So many memories and nothing Halo has done in recent years can ever replace those. 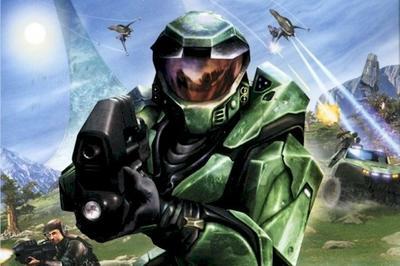 I’d love to play the original, untouched Halo on a modern day console. I’m hesitant on this one because I believe this could be Microsoft’s best weapon when it comes to countering PlayStation VR and the dominating critical reception of Rez Infinite. But if that’s not meant to happen, then just a straight backwards compatibility update would do. Panzer Dragoon Orta was a high-point of SEGA’s post-Dreamcast years, proving that the company could still hang with the third-party giants of the world. Its intense action doesn’t carry the game on its own, though. 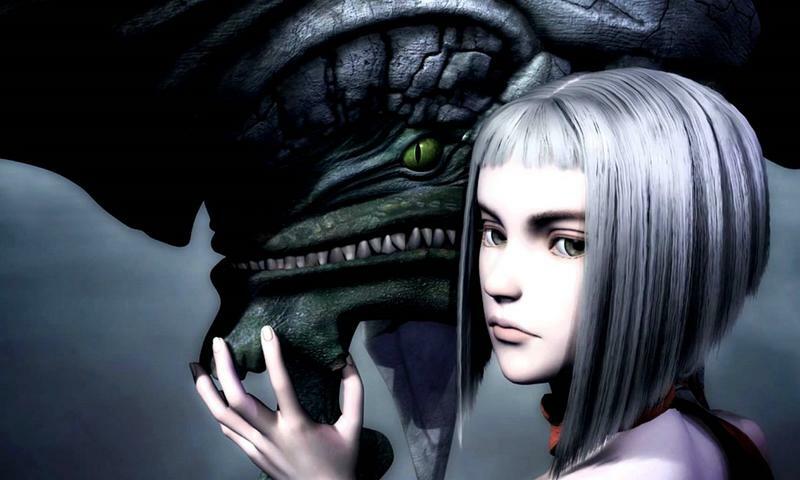 Panzer Dragoon Orta tells a story of a single girl battling and entire empire on her own, and her relationship with her dragon hits a few emotional notes that are comparable to even ICO at times. Plus, SEGA’s game world is just beautiful and the music puts me in the mood for aerial combat every time. Excellent game! 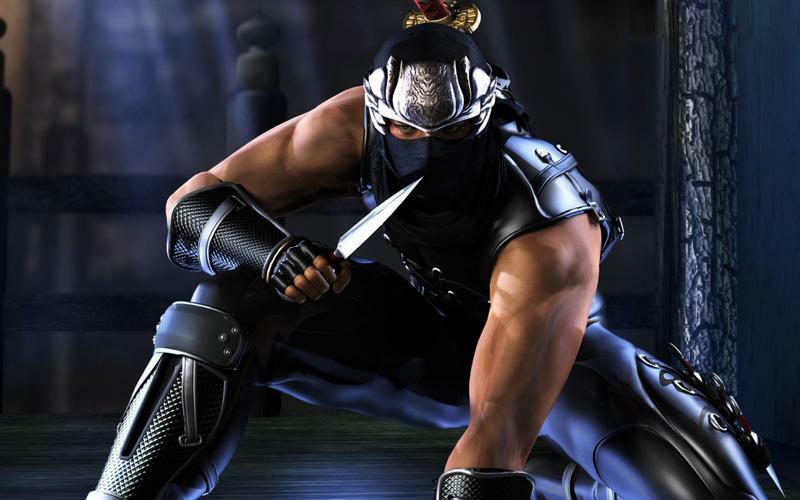 Ninja Gaiden Black is the ultimate gamer’s game. It’s a challenging, brutal action experience from beginning to end, and only those with the most resilience will ever see that end. Ryu Hayabusa’s return to the video game industry was widely praised back in 2004, and with both his franchise and genre needing a boost in relevancy, he would be all set to set the world ablaze again. Ninja Gaiden Black was so far ahead of its time that it would still hold up today, over a decade later. Only because this is the single greatest racing game ever made, and I say that from the bottom of my heart as a Mario Kart fan. 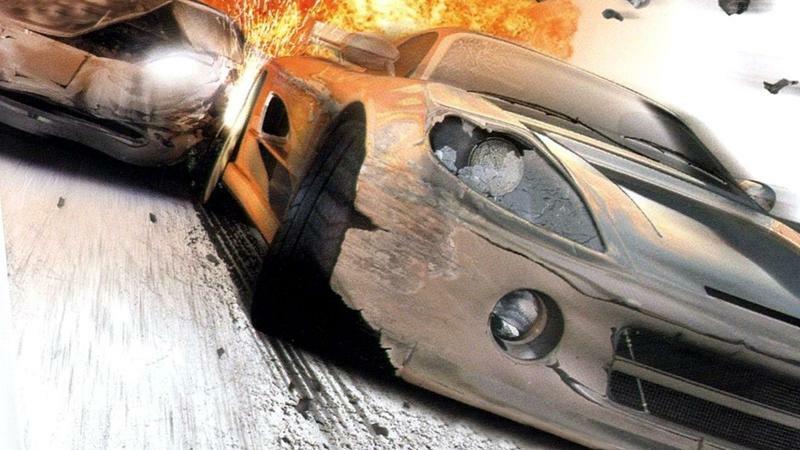 Burnout 3 Takedown reinvented speed when it came to the PlayStation 2 and Xbox back in 2004, and it also gave players a taste of what it means to take risks on the racetrack. I’m not so sure how it would hold up with modern day racing games, though. Realism is in, and arcade fun is out. Plus, Burnout 3 Takedown is a traditional racing game that doesn’t take place in an open-world map. That’s a major bonus for myself, but I’m not sure how many would agree in this day and age. Absolutely! Who doesn’t want to get big and green all over again? Not only is this one of the most groundbreaking uses of a Marvel license ever, I’d argue it’s one of the best open-world action games on the platform. 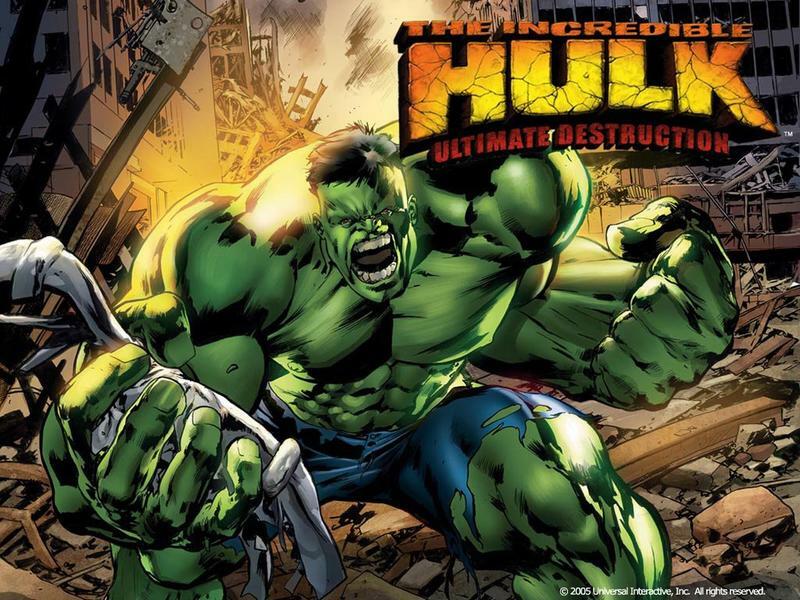 The destruction that emanates from the Hulk in this game can’t be found in any other experience out there. You’ll see what I mean when he starts slamming harriers into giant robots. Developer Radical Entertainment took the ideas from this game to make its own original game called Prototype, but that went a little too far over the edge with the violence and size of the world. Ultimate Destruction gets it right on all levels. 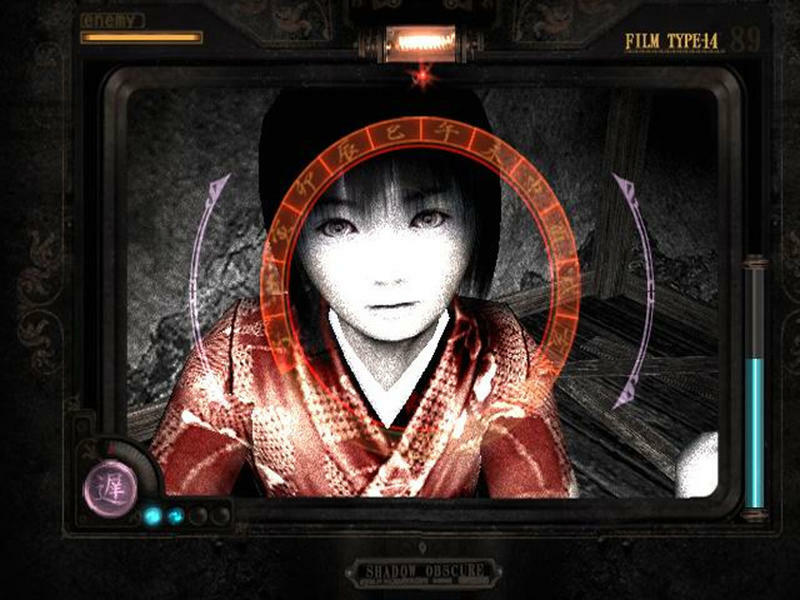 The most terrifying video game of all time isn’t just a PlayStation 2 exclusive. It did come out for the Xbox back in the day, and it scared just as many people on Microsoft’s console as it did on Sony’s. One group might bleed red, the other bleeds green, but deep inside, we’re all afraid of Japanese ghosts and creepy school girls. Just don’t expect to sleep after playing this on the Xbox One. It’ll never happen, though, since Nintendo owns a majority of the stake in its distribution. Why not? Rockstar just brought it to the PlayStation 4 with a price tag of $11.99. Surely, Microsoft fans would be just as willing to toss in a disc and fire it up on the Xbox One for free. 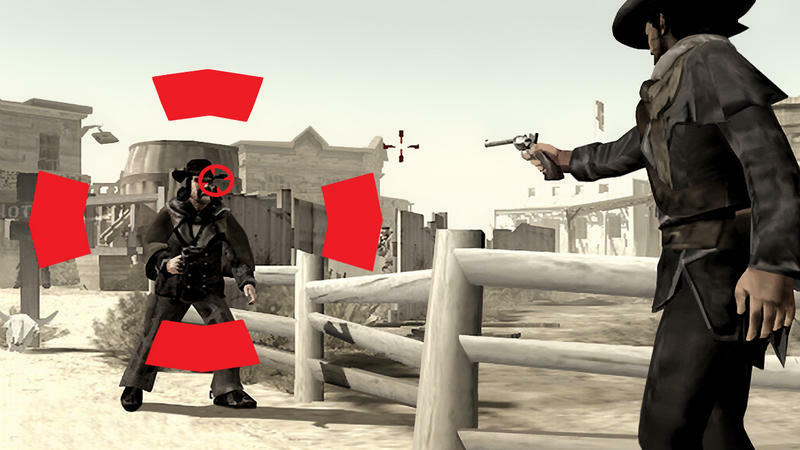 Just to be clear, this game isn’t nearly as good as Rockstar’s Red Dead Redemption, but as a “humble beginnings” game, you could do a lot worse. I recently wrote about how Sony fans should pick it up, and the same holds true for Microsoft fans as well. 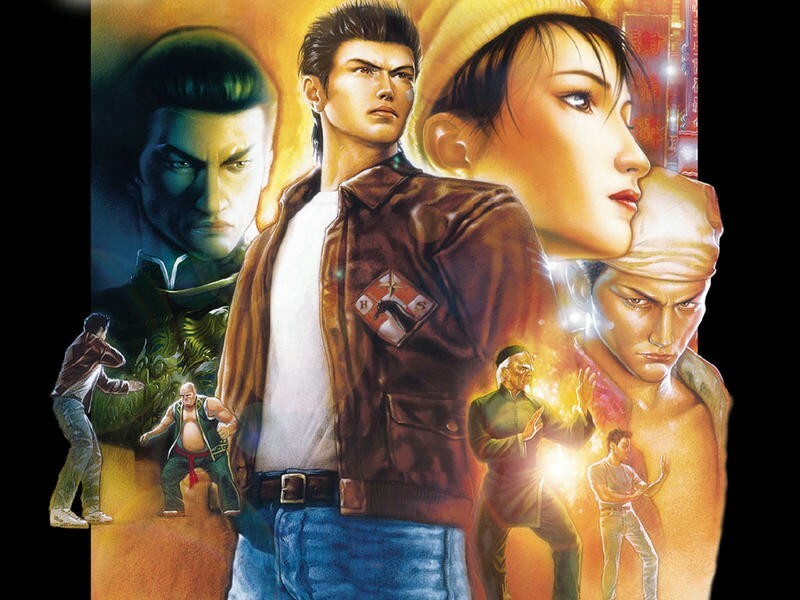 Ryo’s journey is finally continuing once Shenmue III is able to produce something from its Kickstarter campaign. Some are still in desperate need of a little catching up on where the story all got started, though. Tracking down a Dreamcast these days isn’t much trouble, but plopping a Shenmue 2 disc into your Xbox One is so much easier. The first Shenmue is a much better game, but the best way to catch up quickly is through the included DVD that came tucked in with it. Naturally, that needs to be backwards compatible as well. Capcom and Sony are certainly in no rush to benefit from these classics. Why not let Microsoft? 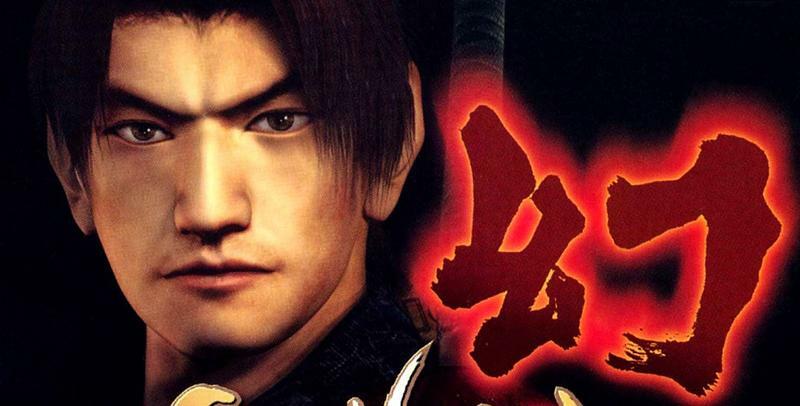 Genma Onimusha is a superior port of the PlayStation 2 original game, giving Microsoft bragging rights over the improved graphics and healthy dose of new content. No doubt, Capcom doesn’t want to touch these games and retool them for the PlayStation 4’s complicated PlayStation 2 program. However, depending on how easy Microsoft’s hypothetical Xbox backward compatibility turns out to be, this could be the smarter option. This game is just ridiculous. It straight up steals Final Fantasy X’s battle system and plops it on three non-canonical Middle-earth heroes who work behind the scenes of every major event in the War of the Ring. They fight alongside Gandalf against the Balrog, stop waylaying orcs and wargs from ambushing the ring-bearer, and play crucial roles in nearly every battle. It’s a solid RPG too. Nothing overly special, but Lord of the Rings fans will get a kick out of it, especially now that Shadow of Mordor exists in the world. 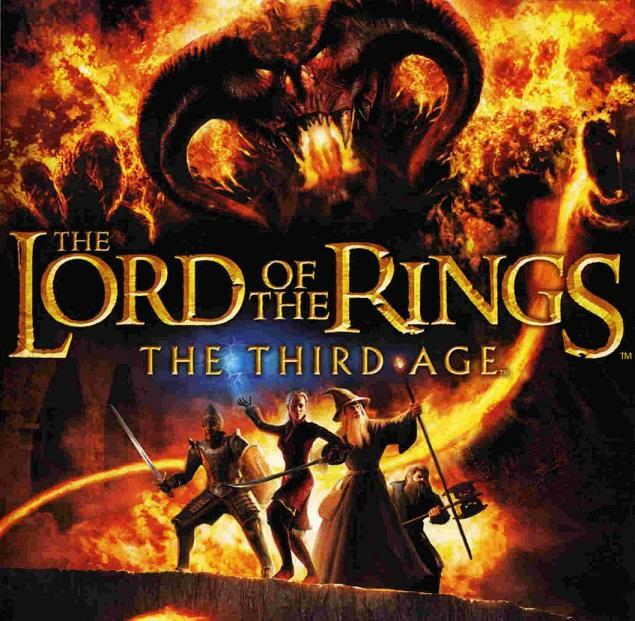 Who would have thought we’ve reached an age where Peter Jackson’s Lord of the Rings would be nostalgic? Perfect timing for backwards compatibility, and this was better than any game based on the movies.